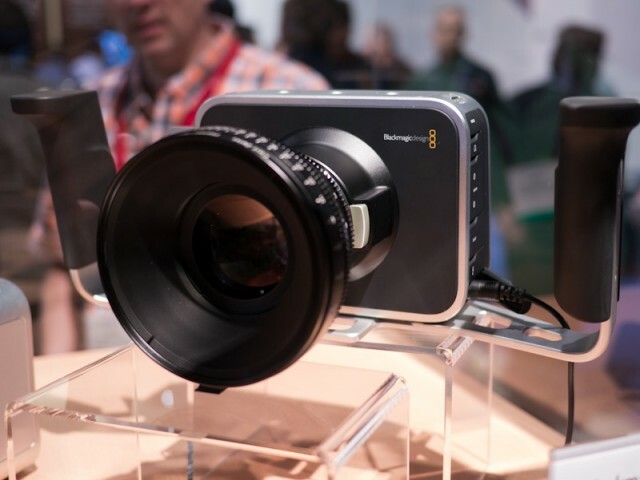 Blackmagic Cinema Camera обеспечивает широкий динамический диапазон 13 стопов, включает большой 2.5K сенсор, интегрированный SSD рекордер, который позволяет записывать CinemaDNG RAW, ProRes и DNxHD файлы, интегрированный сенсорный LCD для прямого ввода метданных, стандартные аудио коннекторы, охлаждаемый сенсор и полную совместимость с EF и ZF оптикой. Дааааа-аа-а... Обложили RED - у них теперь конкурентов, причем таких... ушлых, то скоростью fps то ценой берут! Все полезли в тот "синема-сегмент". Ну а нам как покупателю конечно это только глаз радует. 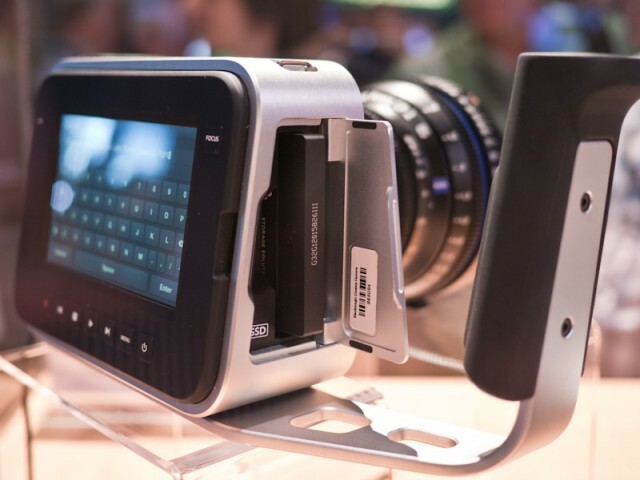 I walk onto the NAB 2012 show floor this morning to be greeted by a new Blackmagic Cinema Camera. 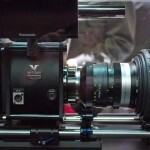 It certainly doesn’t look like other cinema cameras on the market; however, it’s a very intriguing camera on its own. 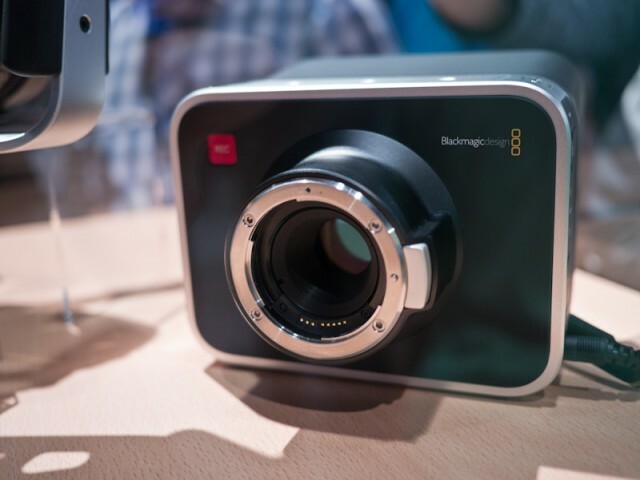 The Blackmagic Cinema Camera features 2.5K RAW (2432 x 1366) capture or compressed 1920 x 1080 HD capture. 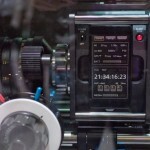 Available frame rates are 23.98p, 24p, 25p, 29.97p and 30p. The sensor is 16.64mm x 14.04mm with an active area of 15.6 x 8.8mm. 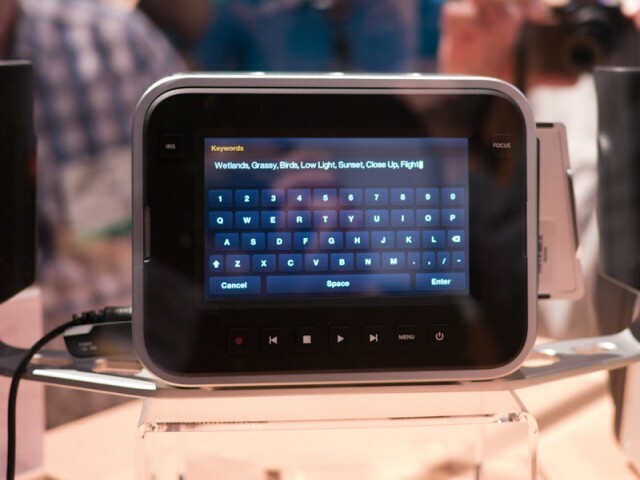 The display is a 5″ LCD is at 800 x 480 resolution with capacitive touchscreen control. 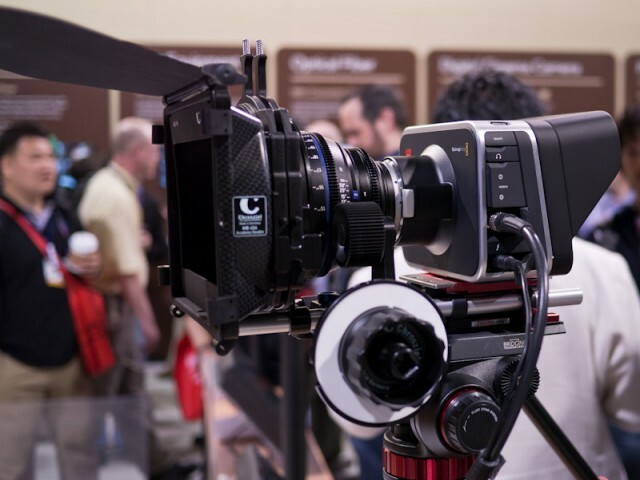 The lens mount is EF and ZF mount compatible with electronic iris control. 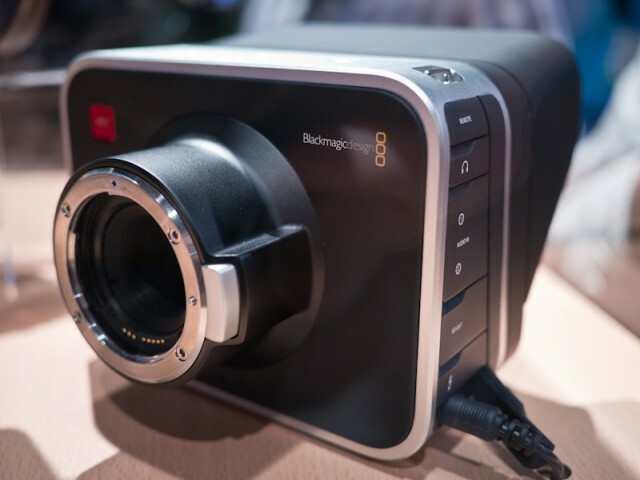 The Blackmagic Cinema Camera is priced at $2995. 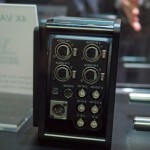 Panasonic has a 4K Varicam concept camera at NAB 2012 this week. 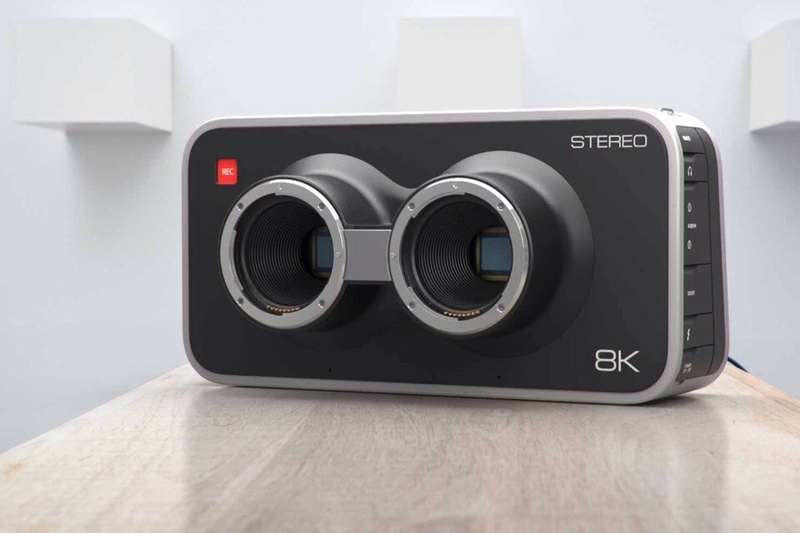 The camera would sport a cinema sized sensor, most likely a Super 35 over the Micro Four Thirds format, recording to AVC-Ultra 4K 4:4:4. This camera is clearly set above the AF100 in the market. 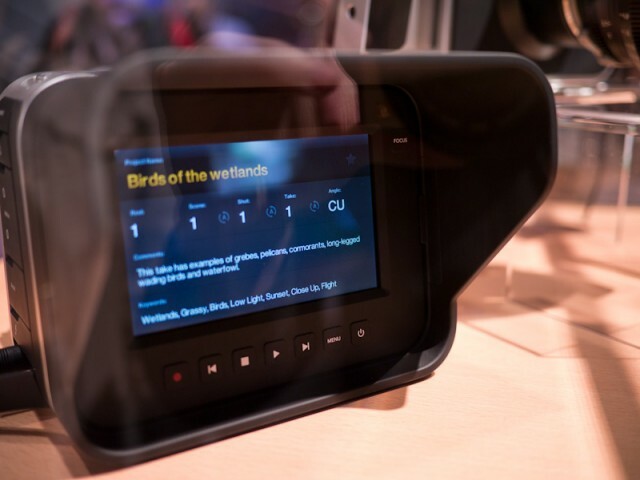 Not much else is set in stone regarding this camera and Panasonic would not comment further on specifications, price or availability other than to say the company is seeking feedback from end-users on which features are desired. 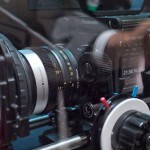 Как вам новинка от BlackMagic?